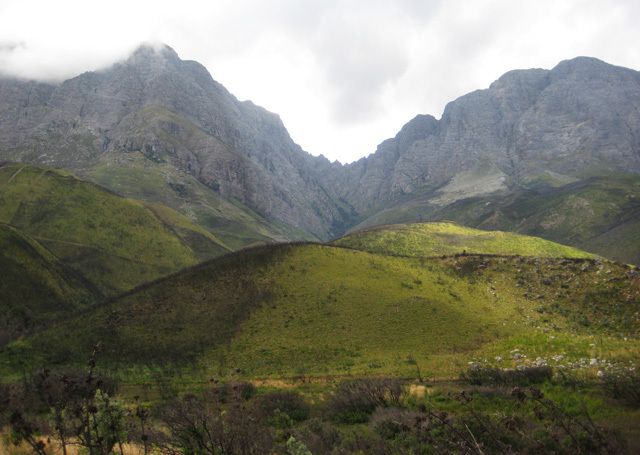 The Swartboskloof Sosyskloof 6.9 km walk is an easy trail through segments of an old forest. Take the circular drive after Jonkershoek Nature Reserve office and look for the first parking area to reach the start. Swartboskloof to Sosyskloof is 3.9km from the centre of Jonkershoek Nature Reserve , the nearest airport 39.8km (Cape Town International Airport).